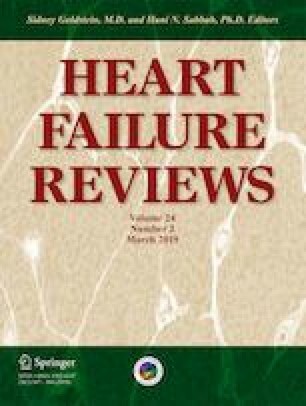 Patients with advanced heart failure have poor prognosis despite traditional pharmacological therapies. The early identification of these subjects would allow them to be addressed on time in dedicated centers to select patients eligible for heart transplantation or ventricular assistance. In this article we will report the current management of these patients based on latest international guidelines, underlining some critical aspects, with reference to future perspectives.